ongratulations to Daniel Island resident Charlie Angerman, who recently caught and released his first big fish! 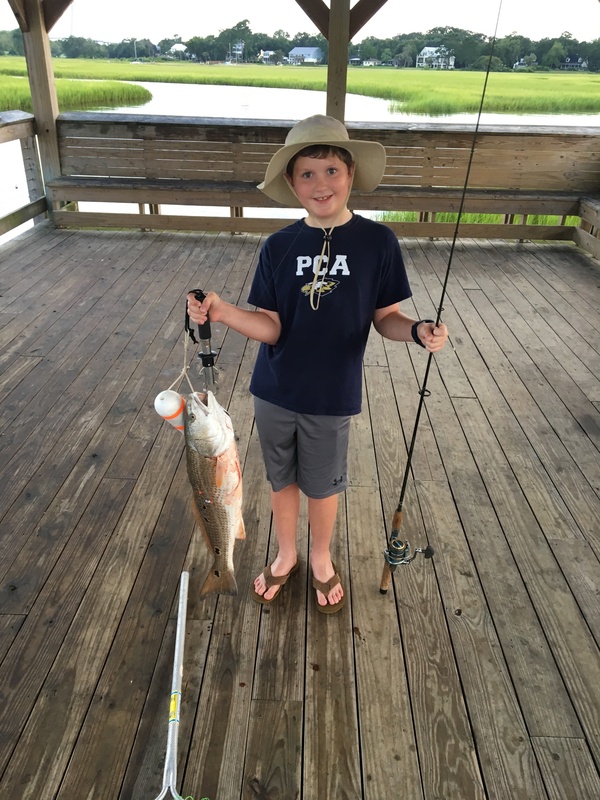 Charlie hooked the 27-inch big red drum on August 9 on the Shem Creek Pier with his Poppy, Hugh Tant. For more information, visit https://www.fishingtipsdepot.com/saltwater-fishing-tips/.